Complete Record Store Day 2019 3” Collection. 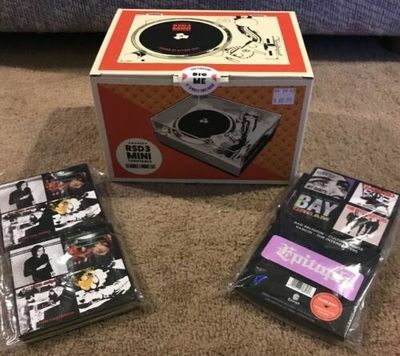 Includes RSD3 Mini turntable Bundle w/Foo Fighters 3”, Third Man Records 4-pack, and Epitaph Records 3-Pack. Condition is New.